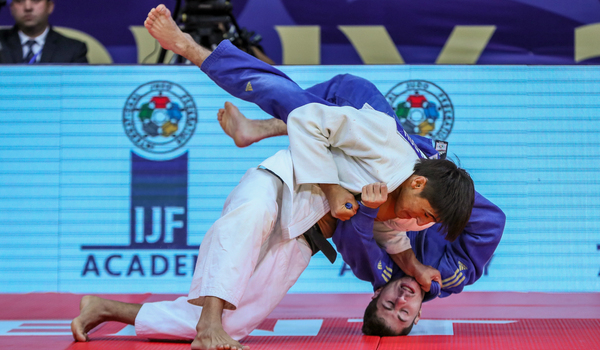 The IJF has established the Academy to provide Professional Education in all sectors of Judo. 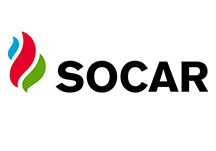 These courses will be delivered through a blended programme, with all the theoretical lessons provided online and the practical sessions ran in one or two weekly sessions. The Coach Level course is designed to be an introduction to performance coaching for coaches who have performed well at Level 1 Instructor Course and have gained enough level of coaching specialisation at club level. With this specialisation they can begin to meet their country's need for high level coaches. 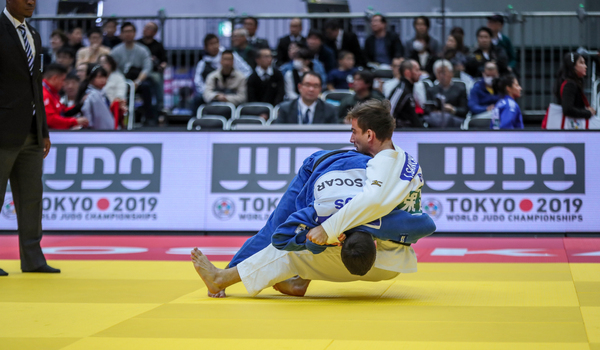 It is estimated that over 20 Million judoka practice Judo around the world and a very small percentage go for competition. The large majority frequent Judo clubs and Judo centres. These clubs and centres require professional administration. 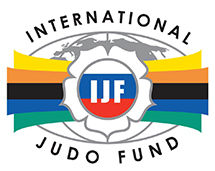 The IJF Academy is therefore providing a new sector to help these administrators run professionally these clubs and centres. 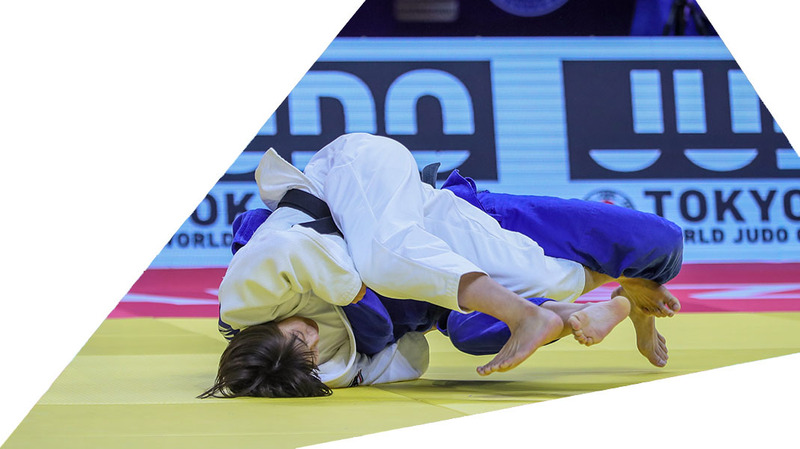 The Executive Committee of the International Judo Federation provides the maximum support for the refereeing teamwork. 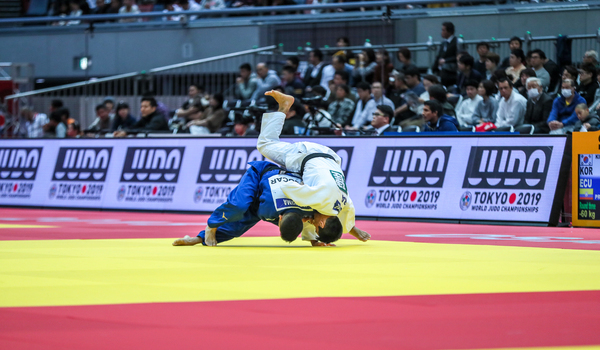 The Refereeing Commission of the International Judo Federation continuing with the "Tokyo 2020" project with the aim of refreshing the 100 Kodokan techniques in collaboration with the IJF Academy.